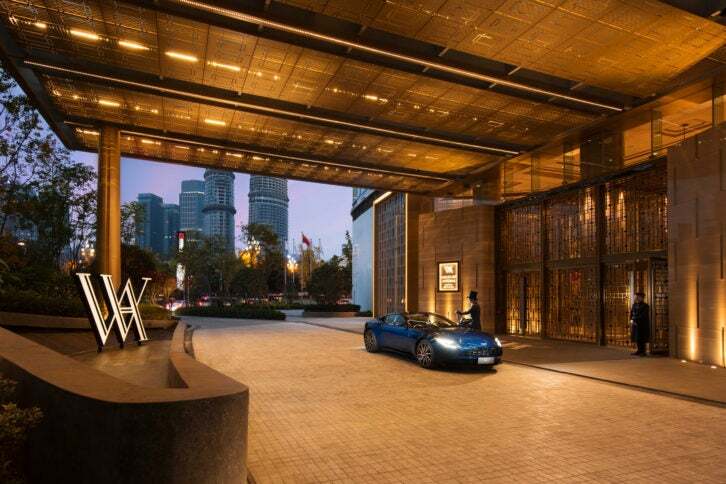 Aston Martin and Waldorf Astoria have just announced their new global partnership. Through this four-year collaboration, the two iconic luxury brands will combine the performance, style and hospitality they’re known for in a series of exclusive guest experiences. Bringing together the hotels’ breath-taking destinations and exceptional service with some of the world’s most dynamic luxury sports cars, the new partnership will give guests exclusive access to Aston Martin’s most recent cars and the chance to experience bespoke drive and stay packages in some of the most sought-after destinations in Waldorf Astoria’s portfolio. 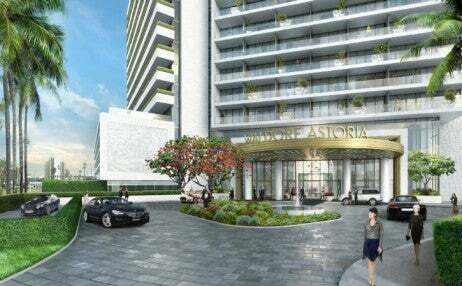 In 2019, the two brands will launch its collaborative Waldorf Astoria Driving Experience weekends. By joining these exclusive events, you’ll have the chance to get behind the wheel of Aston Martin’s latest models on carefully tailored driving routes in sessions led by Aston Martin’s professional drivers. The collaboration also coincides with the creation of the new Aston Martin Art of Living driving experiences. Four of these drive and stay packages will be hosted at Waldorf Astoria destinations during 2019, pairing the extraordinary driving experience with luxurious accommodation. Finally, as the new official partner of Aston Martin Racing, Waldorf Astoria will be offering VIP hospitality at fixtures. In 2019, this will include the legendary 24 Hours of Le Mans in France. To book these new Waldorf Astoria and Aston Martin experiences, call +1 800 925 3673, and for more information on the Art of Living by Aston Martin packages, go over to astonmartinartofliving.com.